(2017.9) MOONEYES STAFF Hiro's USA Trip Report! 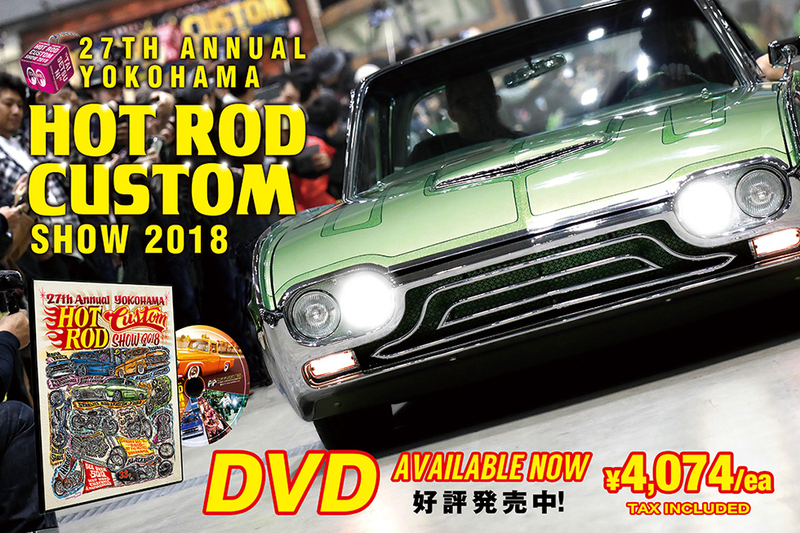 Goshu's の US Trip Report "ChopMeet"! Super Shot "SO CAL Race Trials "